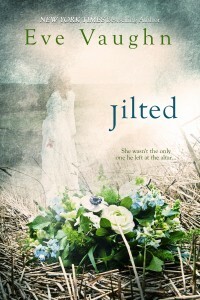 1 Comment on Jilted-Now Available for Purchase!!!!! 3 Comments on Giovanni: Now Available for Purchase!!!!! 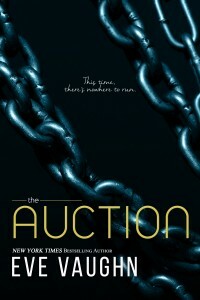 Far removed from the glitzy lifestyle of the upper class, Tori Preston must fight daily for her survival. In order to support her family she is forced to participate in a barbaric ritual called The Run, for a second time. But she soon learns there are far worse things that could happen when she finds herself captured and sold off into a life of pure hell. An underground organization formed by a group of depraved sadists once thought to be a ghost tale used to scare little children into behaving, no one believes in its actual existence. Tori, however, learns the hard way that this ‘bogey man’ is very much real. 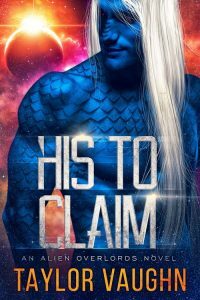 Without hope, Tori fears she’ll never see her loved ones again, until she comes face to face with the only man who ever managed to touch her heart. Seeing the woman who has haunted his dreams since their parting, Foster is determined to save Tori and never let her go again. But they just might find that someone has other plans for them. 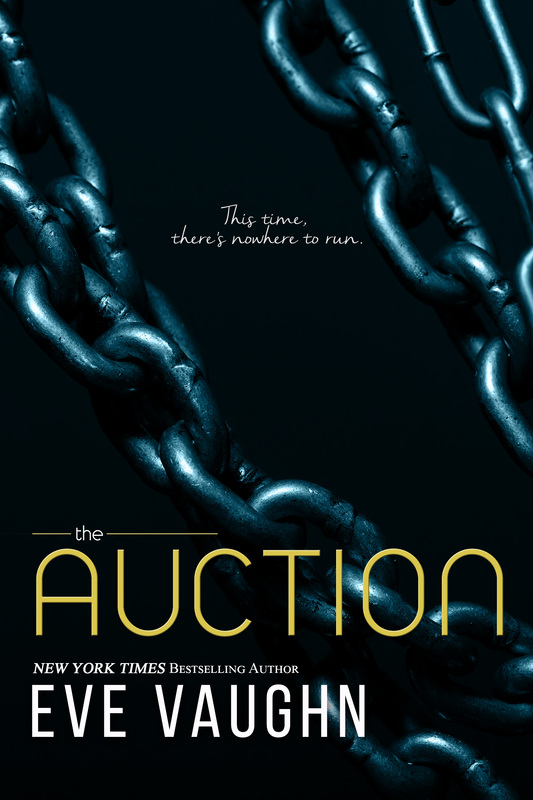 1 Comment on The Auction, Now Available on Amazon!!!!! 1 Comment on Dirty!!! Now Available for Purchase!!!!! 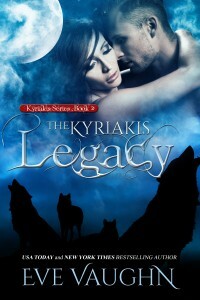 2 Comments on The Kyriakis Legacy Now Available!!!!!!!!!!!!! 1 Comment on Win a hundred dollar Amazon gift card!! 1 Comment on Dante Now Available!!!!!!! !